Spring has finally sprung! Now it’s time for warmer weather, flowers blooming, and outdoor sports! Those are some of the things I really love about this time of year! One of the few things that I can definitely say I do not look forward to right now is spring cleaning. I do my best throughout the year to keep up with house cleaning as much as possible, but springtime is when I really need to do a deep cleaning of my home. 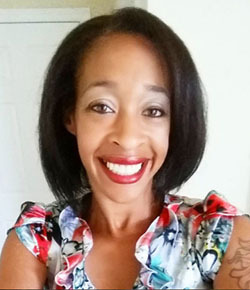 I always need a little motivation to get me started so I go online and search for spring cleaning tips, spring cleaning hacks, and spring cleaning checklists to get me started. I have my usual spring cleaning routine, but these help just in case I look over something. I will admit, that I know spring cleaning can include working on the outside of the house, but I do my best to let my husband take care of most of the outside work now. Maybe I’ll ask him for his tips and share it in a post with you all pretty soon. I searched the web and found some awesome spring cleaning tips that I’m going to use and add to the lineup of my usual routine. 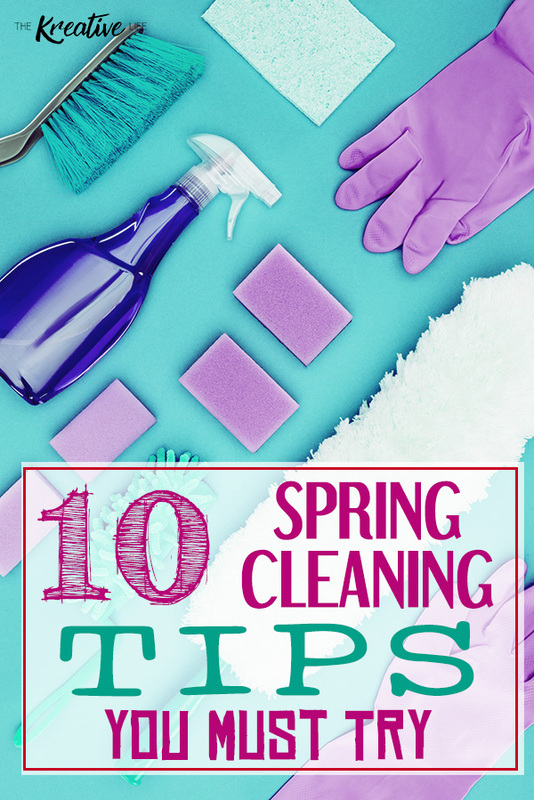 Now that spring cleaning is added to my to-do list for the week, I want to share with you all 10 spring cleaning tips and hacks that I’ve rounded up. Before I even get to the rest of the spring cleaning tips, I want to make sure that you have everything that you need. I know that you have your gloves ready, your cleaning bucket filled, and some generic magic cleaning erasers on hand for those tough spots. 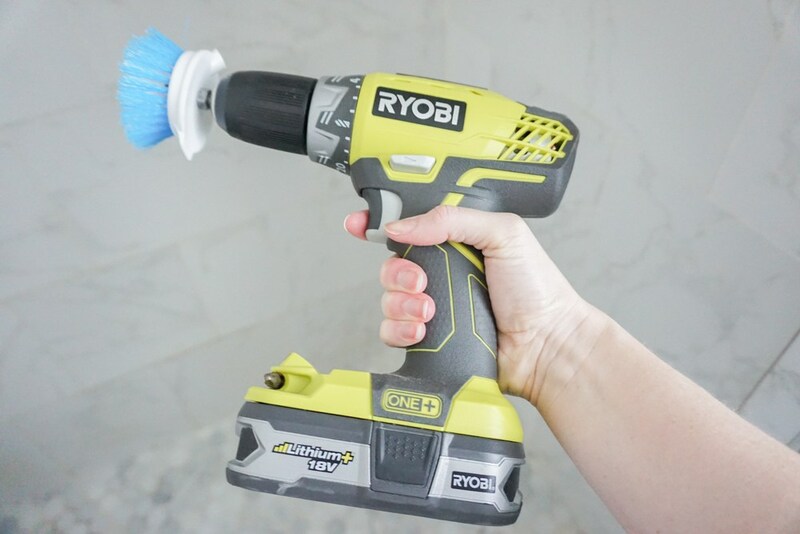 However, are you forgetting about your window blinds duster and this handy diy drill brush that Amber Oliver shows us how to make in a cinch? I’m ready to make mine now! My second floor in my home is fully carpeted and even though I don’t allow shoes upstairs (we take them off time we get home) somehow, some way my carpets get dirty. It gets frustrating watching my nice fluffy carpeted floors go from a light beige to a gray-tinted off beige over a few months. I’m a true do-it-yourselfer so I like to clean my own carpets. 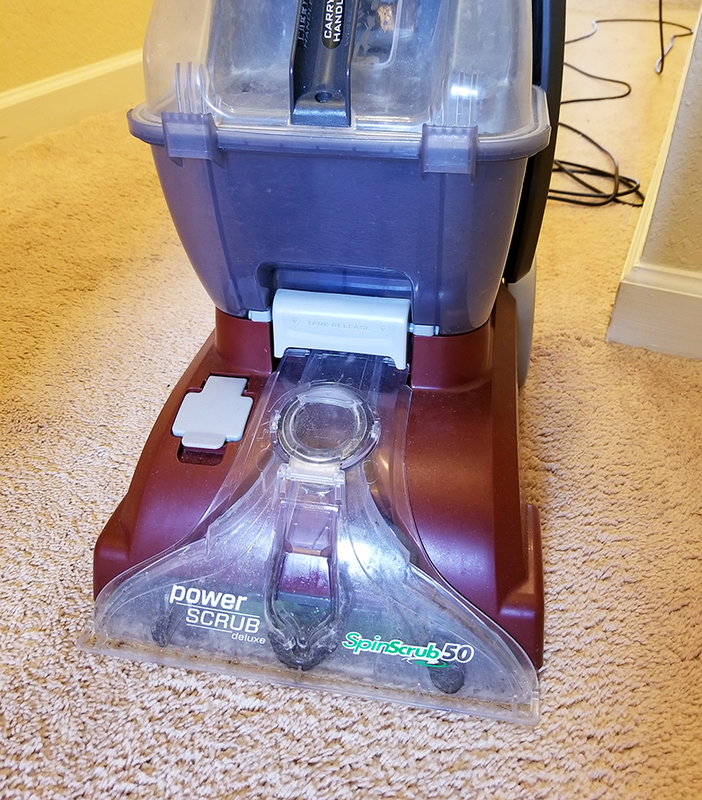 I use the Hoover Power Scrub Deluxe Carpet Washer to get mine clean. Once I clean my carpets with it, I immediately notice a difference in the appearance of my carpet. Also, my youngest has really bad allergies and I notice that after I clean the carpets he has few reactions and can breathe better. Jenny over at Penny Pincher Jenny gave me the idea of decluttering my clothes. 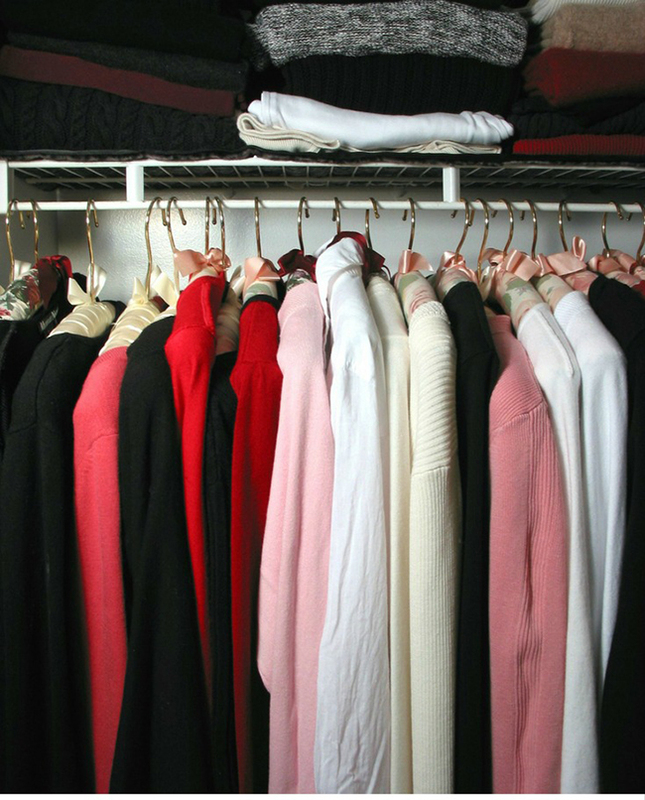 She shares some amazing decluttering tips that I’m definitely going to use because my closet is a hot mess! Well, not really, but it can be used to clean a lot around the house. 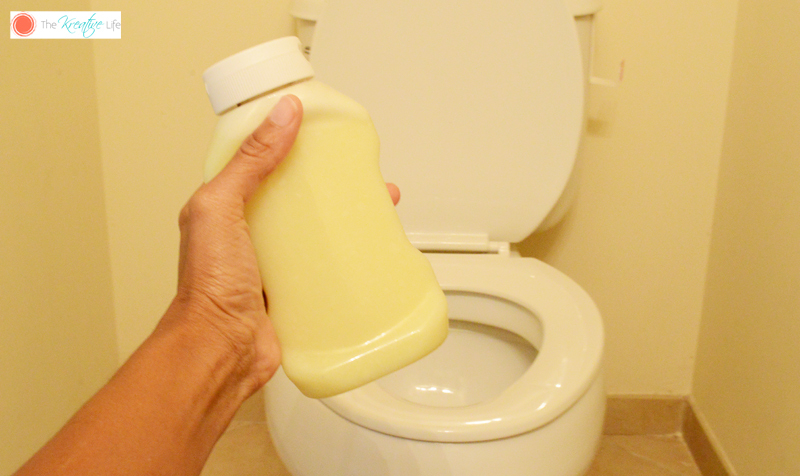 Use it as a chemical free cleaner, non-toxic cleaner in almost every part of your house. Over at honey & lime they share 10 ways to use vinegar around the home. If you’re anything like me, I bet there are a few dust bunnies hanging around somewhere in your home. The places they like to hide the most are behind my bookcases, desk, and curio cabinet. I’m also pretty bad at dusting my window sills, bookshelves, dresser tops… You get the idea. 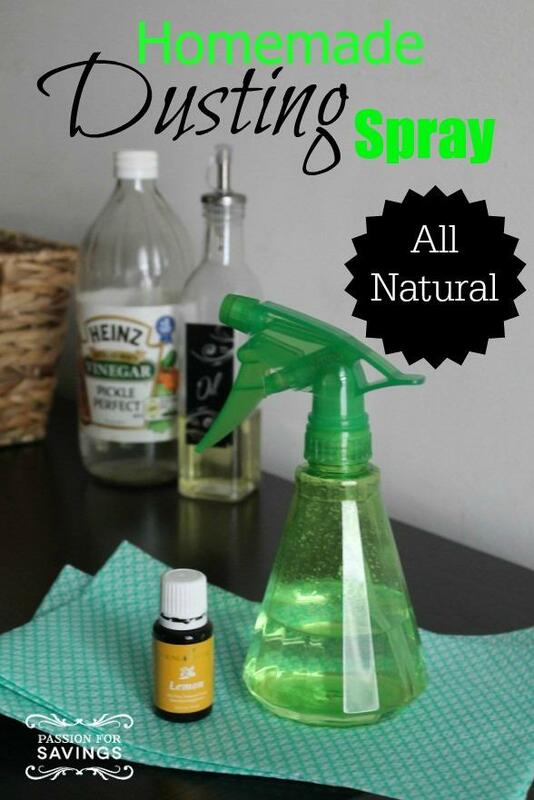 Passion for Savings has a tutorial for a homemade all-natural dusting spray that I bet would work wonders! I don’t mean the weather outside. I mean it’s hot in your kitchen. After your oven has completely cooled, make sure that you get in there and clean out all of the burned, dried up food. My all-natural oven cleaner works fast and is fume-free! If you want to find out which other areas in your kitchen may be getting neglected, then Gym Craft Laundry shares four places that I bet you overlook! If you’re a parent reading these spring cleaning tips and hacks, then I bet you’re wondering what to do about your laundry room. Well, I can tell you that I have some special tips for you! I struggle with a normal laundry routine. I’ll wash a couple loads of clothes, get distracted with work or the kids, come back to put them in the dryer, get distracted again, and forget that I even washed that day. That means I’ve let my work pile up (you see what I did there – laundry pile – get it?) and now I have to fold a ton of clothes at the same time or suffer at looking at a them for a couple of days before I can get to them. Mumma Hack has a laundry routine that I need to implement pretty soon, so I won’t be so overwhelmed. 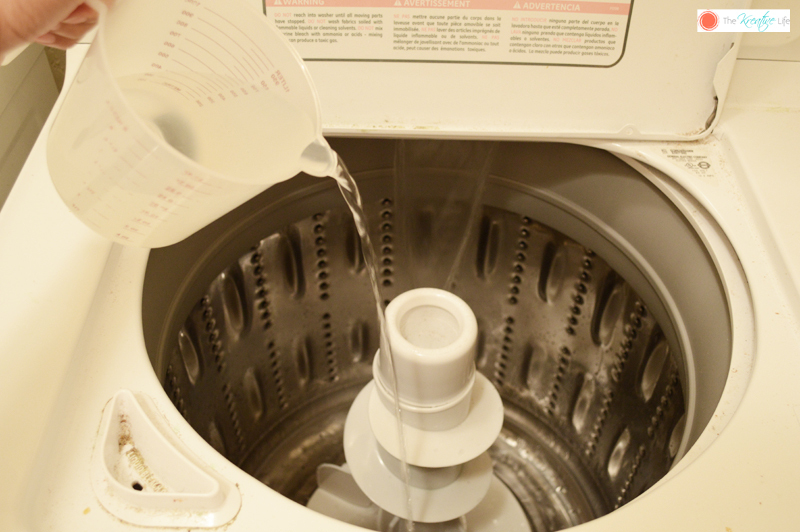 One laundry room tip that I actually do use is cleaning my top loading washing machine. Warmer weather means sweaty clothes, beach towels full of sand (even after shaking them out), and shedding dog hair. I bet you want to know how to clean a top loading washing machine. 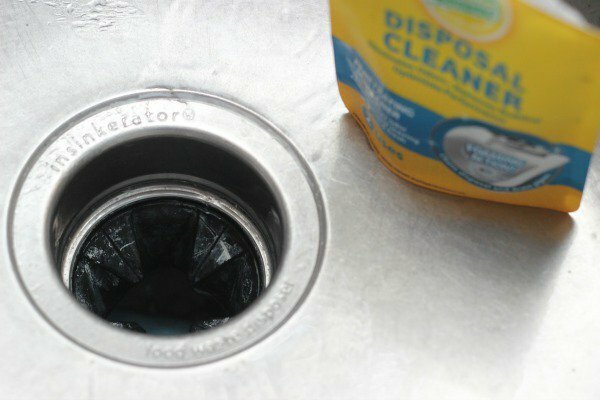 If you want to know how to clean a top loading washing machine this tutorial is just for you and uses only two ingredients. I’m not talking about your cereal bowl. That would’ve been under cleaning tips for the kitchen. However, I am talking about your toilet bowl. I disinfect my toilets and the rest of my bathroom regularly, but if you have boys like I do, you know it takes a lot of work to keep it clean. I never knew that it was in my best interest to constantly remind or actually have to watch someone pee just to make sure it all gets inside of the bowl. Sometimes they do have accidents and we clean it up as soon as it happens. However, for spring cleaning (and actually more than once a year) you should remove the toilet seat and clean around the screws on the bowl and on the seat itself. For the inside and outside of my bowls, I have a diy toilet cleaner gel that’ll make your bowl look just like new! If you enjoyed this post, maybe you’d like to read 13 Things Around Your Home You Should Be Disinfecting, But Probably Aren’t. You’re very welcome! Thank you for your spring cleaning tip! These are great tips for spring cleaning. We’ve already done our carpet (we have allergies too and it really does help!) but I really need to do the rest of these. I think I’ll start by cleaning the washer today because it really needs it! Thanks for sharing all these tips! You’re very welcome, Emma! I’m glad that you find them helpful! 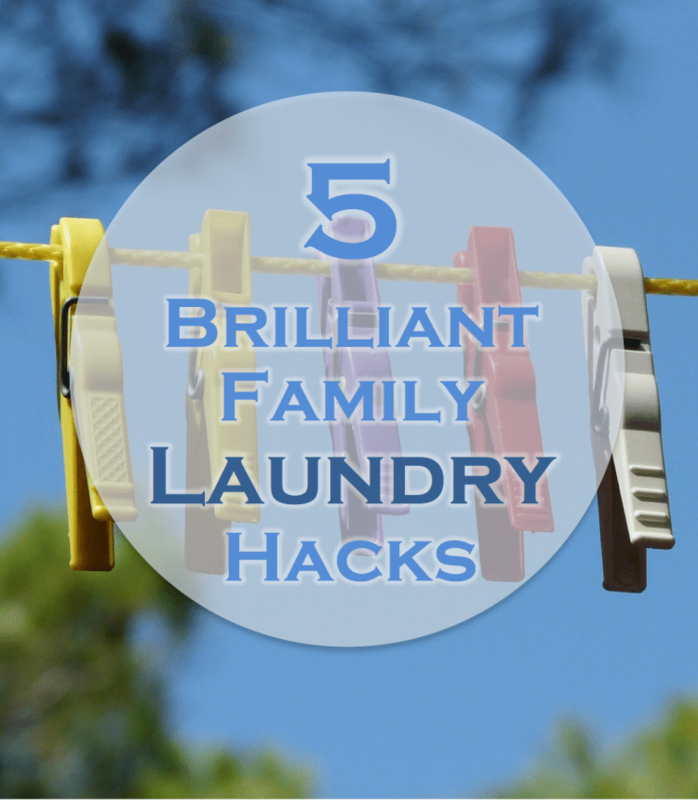 Thanks for the laundry hacks. Lots of great tips in this post. Using the cordless drill for cleaning is a unique idea indeed. Nice informative post! I’m glad that you like it! Thank you for reading! Those were some handy tips, thank you! I’m ready for my spring cleaning and it seems much easier now. I also like to combine baking soda and vinegar on spot for the extra punch. Have you tried it? Hi! I have used baking soda and vinegar for spot removal. It really does work wonders! Thank you for stopping by! Wow these are some really great spring cleaning tips! I never seem to have time for spring cleaning, our family trusts in a local professional carpet cleaning company in Spring, TX. I have them come out every 6 months and our carpets always turn out looking brand new! If you’d like to save some time with your spring cleaning, I’d definitely recommend hiring a Spring carpet cleaner. Hi, Jessi! I’m glad that you found it helpful! Great tips Kendra. You are on point saying that vinegar is almost good for everything. It is amazing natural solution that will help you while cleaning. One thing I always try to do for spring cleaning is also my air ducts! My whole family gets very bad allergies every spring so we trust in an air duct cleaning company in Spring, TX. I’m definitely going to be using the rest of these tips though, thank you so much for them! I look forward to using vinegar, never even thought of that! Do you have any DIY suggestions for air duct cleaning by chance? Yay! what a great blog you share ?? I got some new tips here. Thanks for all your creative tips and hacks. Your advice was easy to understand your excellent describing style. I need help from you, could you please tell me, where can I buy a quality cordless drill with cheap price? Kendra, Amazing tips, that power drill with the brush looks wicked. good idea! Hey there, It is great tips. I read your spring cleaning tips article and it really does help! I hope, I will start by cleaning the washer today because it really needs it. Thanks for the informative content. Hi, Earl! I’m glad that you found the tips useful! We all need some cleans hacks and tips in our lives! these will work! This is very useful spring cleaning tips. Your tips will be helpful for our daily life. I like to use a DIY cleaning solution for my home. Thanks for sharing this great tips. Great tips. 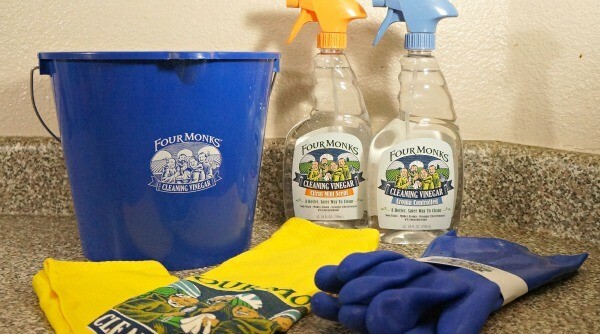 Being a cleaning fanatic, it’s spring cleaning time in my home all year round! We have to work extra hard on cleaning during springtime, It ‘s also annoying sometimes. But recently, I thought I should try professional service. It’s great, though expensive service is wonderful. Pretty nice tips I have to say. My nephew spilled some grape juice on my carpet this past weekend. I want to get the stain out quickly. So, I liked that you pointed out that vinegar can help me do that. It might also be smart for me to get a professional to come in and get the stain out. A very useful article, thanks for sharing.